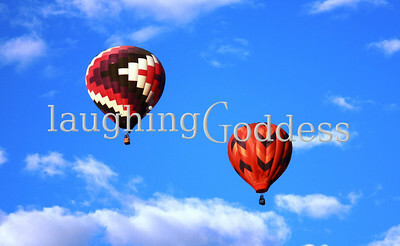 The sky... from bright and sunny, to brooding and cloudy or decorated with colorful hot air balloons it is the perfect canvas for these amazing photos. 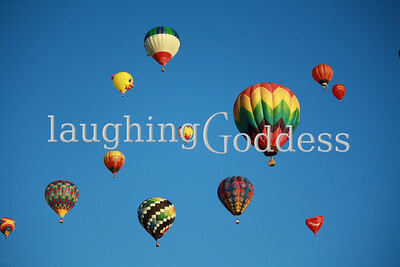 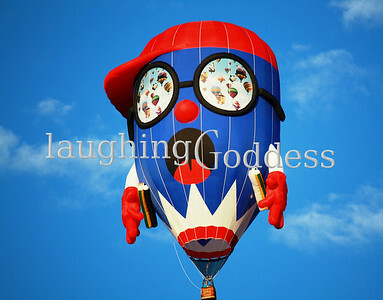 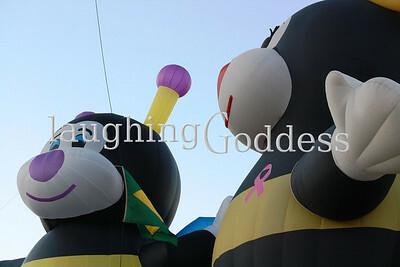 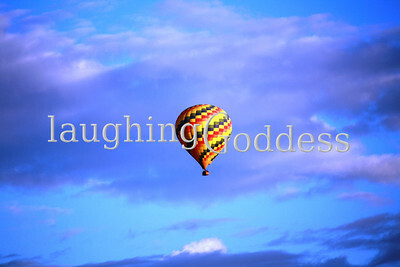 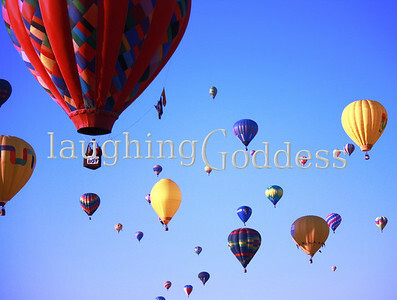 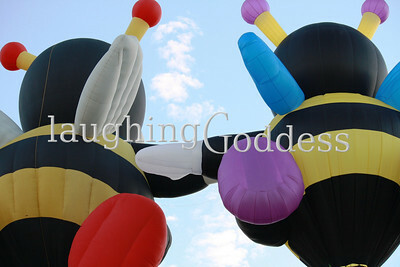 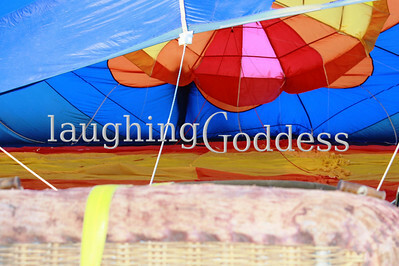 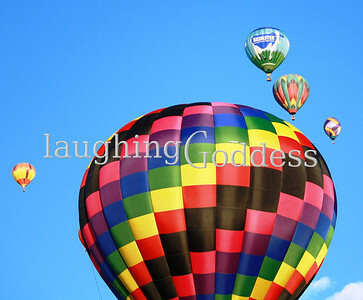 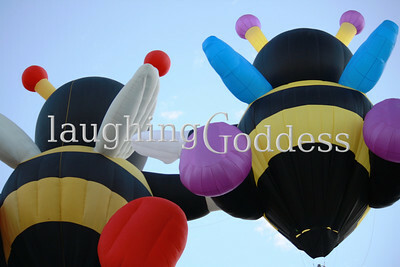 Title: Eleven Eleven brightly colored hot airs float across the sky at the Albuquerque Hot Air Balloon Festival. 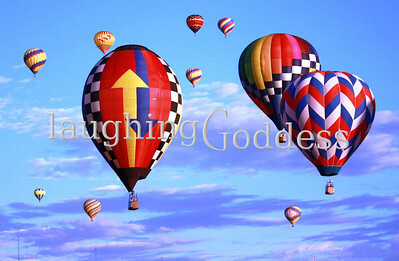 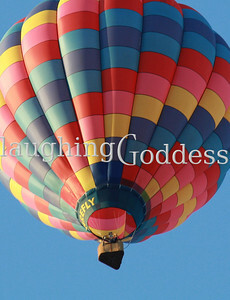 Title: Fiesta Brightly colored hot airs float across the sky at the Albuquerque Hot Air Balloon Festival. 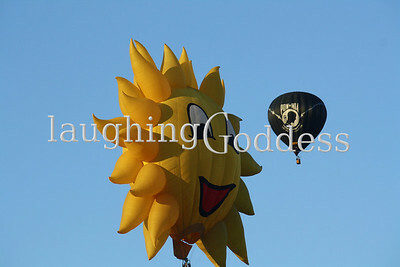 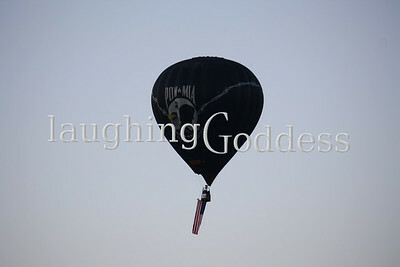 Title: Dragon A hot air balloon is filled for lift off at the Albuquerque Hot Air Balloon Festival. 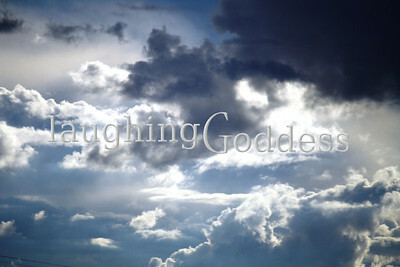 Title: Cloudy Sunlight breaking through the clouds. 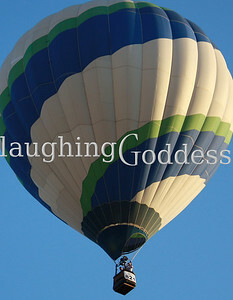 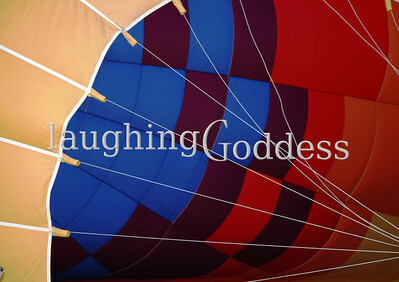 Title: Basket A balloon being filled, as seen from behind the cargo basket. 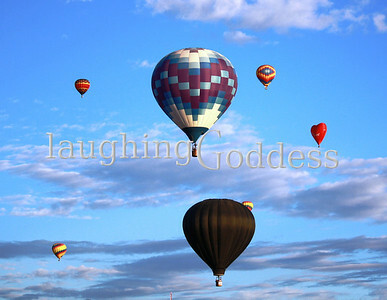 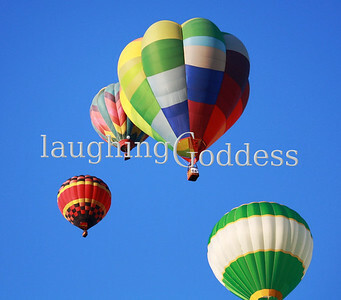 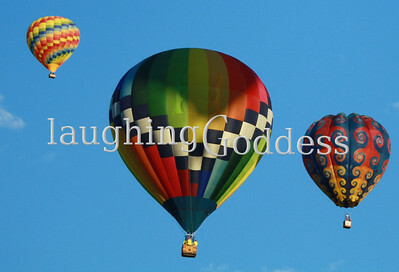 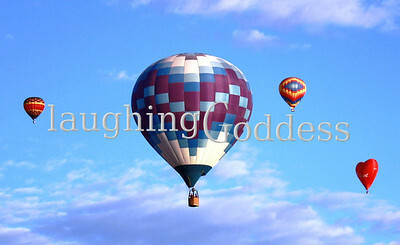 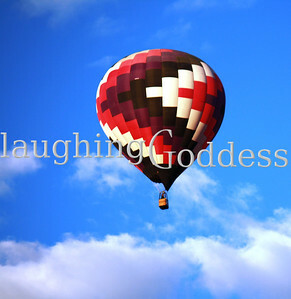 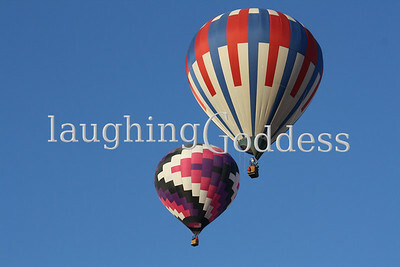 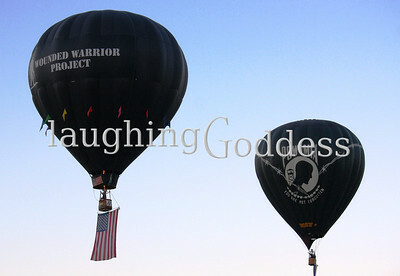 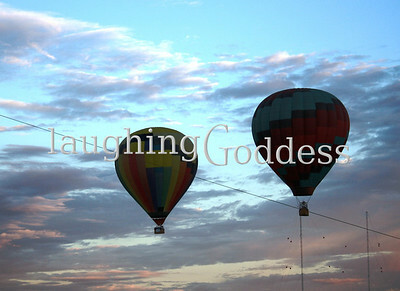 Title: Four Four hot air balloons drifting in a cloudless sky. 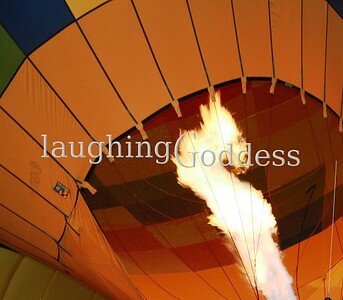 Sunlight breaking through the clouds.